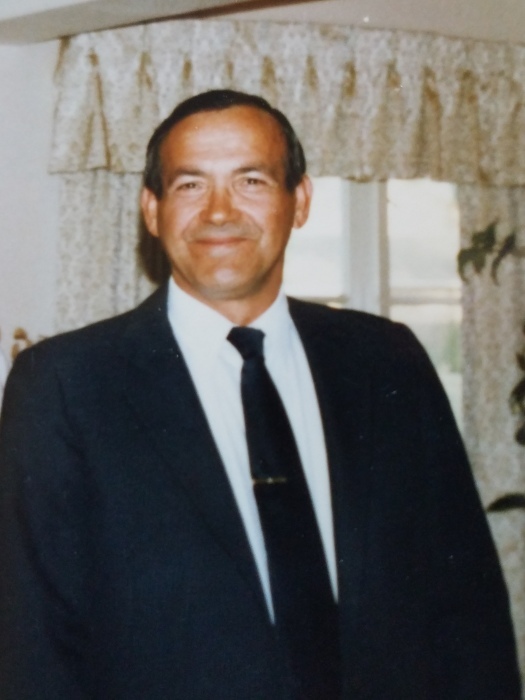 Stanley Ioannou passed away peacefully on Saturday, August 25, with his family by his side. Stanley was born on the island of Skopelos, Greece to Angelo and Kaliope Ioannou. Stanley served in the Hellenic (Greek) Navy and the Merchant Marines of Greece traveling to many ports around the world. He came to Portland, Oregon in 1957 and married Vivian Demos in 1958. 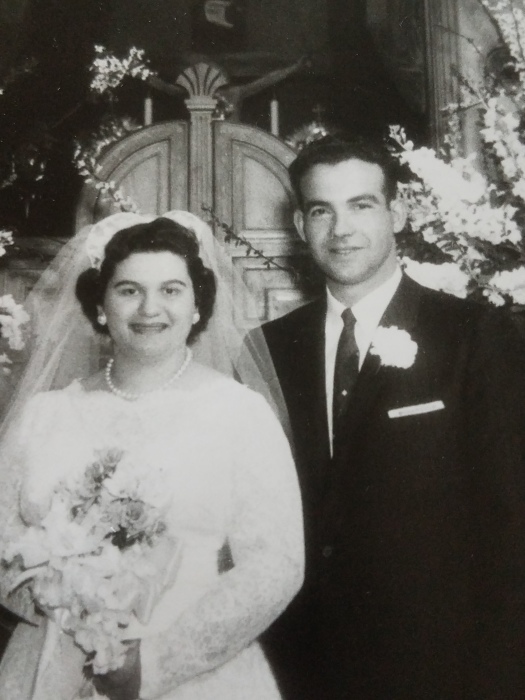 They celebrated their 60th wedding anniversary in February 2018. Both have been life-long residents of the Beaumont neighborhood. In the 1960’s, Stanley was the proprietor of the Palace Tavern in Old Town, the Red Apple Tavern on NE Killingsworth, and Stan’s Grocery on SE Harold. Being an experienced painter on ships, he was also a commercial painter, working for Williamsen & Bleid and Portland Public Schools. Stanley enjoyed gardening, cruises and road trips, including trips to Reno and the Oregon Coast. He traveled to Greece several times over the years. Having grown up around fishing boats on Skopelos, he loved to fish off the South Jetty, at the mouth of the Columbia River, up until he was no longer able to. Stanley will be deeply missed by his family and is survived by his wife, Vivian; daughters, Anastasia Johansson (Eric) and Kali Turner (Bob); son, Angelo Ioannou; and granddaughter, Alexandra Ebong (Emmanuel). He is also survived by one brother and many relatives in Skopelos. Private interment will be held at Rose City Cemetery & Funeral Home on Friday, September 7. Remembrances can be made to the Oregon Humane Society or to the SPCA. The Oregon Humane Society in Portland, Oregon is a private, non-profit animal shelter serving the needs of over 11,000 pets each year.